Skimmers There are 7 products. 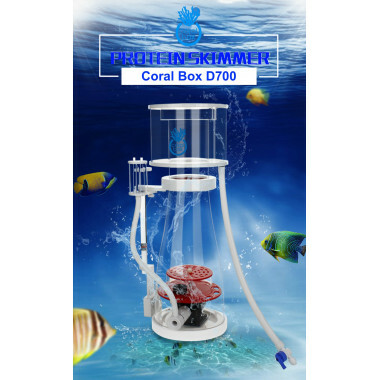 Coral Box D700 DC Protein Skimmer with Jebao DCS 3000 Pump Coral Box DC Curve D700 Protein Skimmer provides energy saving and high efficiency. The new development of the barrel body allows water and bubbles to rise smoothly to the waste tank. 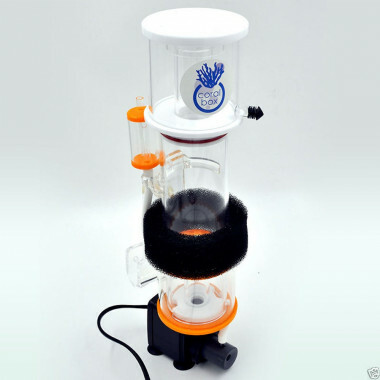 Coral Box DC D300 Plus Protein Skimmer The new development of the barrel body, water, bubbles rise in a smooth, efficient way. 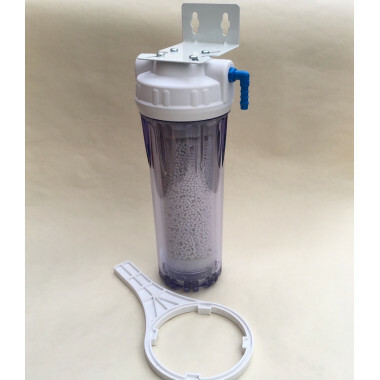 These Protein skimmers are designed for Easy maintenance and water level adjustment. Coral Box D500 DC Protein Skimmer with Jebao DCS 2000 Pump Coral Box DC Curve D500 Protein Skimmer provides energy saving and high efficiency. The new development of the barrel body allows water and bubbles to rise smoothly to the waste tank. Coral Box DC D500 Plus The new development of the barrel body, water, bubbles rise in a smooth, efficient way. 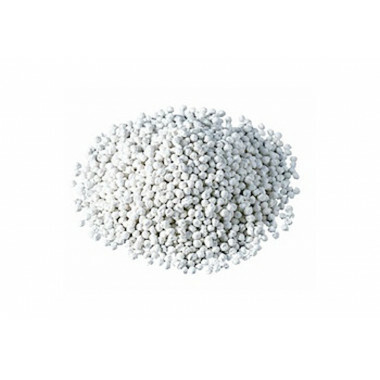 These Protein skimmers are designed for Easy maintenance and water level adjustment.